What are these insects in your house? They are small and disturbing and usually live in large colonies. It is not always easy to find out if you see flying termites or ants. 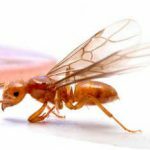 But there are some handy tips which will help you to distinguish flying termites (also called swarmers) from flying ants, see images. The main characteristics of swarmers are straight waists and straight antennas. These creatures possess the wings which are equal in size and which are shed soon after termites emerge from their nests, swarms. You can mostly see flying termites in early spring, during warm and rainy days. You can recognize flying ants by bent antennas and pinched waists. 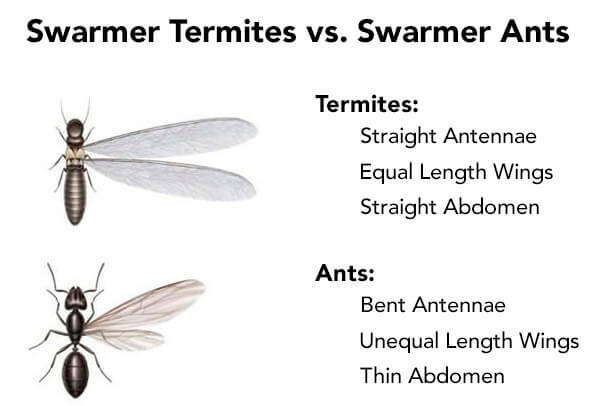 Unlike termites they have two sets of wings, one of them is bigger than another. You can meet up with flying ants in different times of the year. If you happened to be a host of flying termites, you need to know basic information about them. 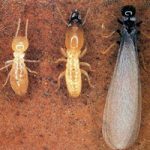 They are actually common termites going through winged stage of their life. This period is a part of the insects’ reproduction cycle. Flying termites are not usually harmful, but they produce a great number of small, wood-chewing babies. Flying termites travel and look for the new places for their colonies. You can find termites in your house, and then you need to follow some basic rules to get rid of them. Termites can do serious damage to the wooden structural members of a home or building. If you noticed termites inside, it means that they have already built colonies nearby. You should look for mud tubes or tracks in dark moist areas having access to wood, they are the best places for the creatures. You can meet up with termite colonies in basement, cracks in the foundation, underneath siding. You may also find termite wings because females drop them after mating. Flying termites is quite an important problem, but you can solve it by different means. 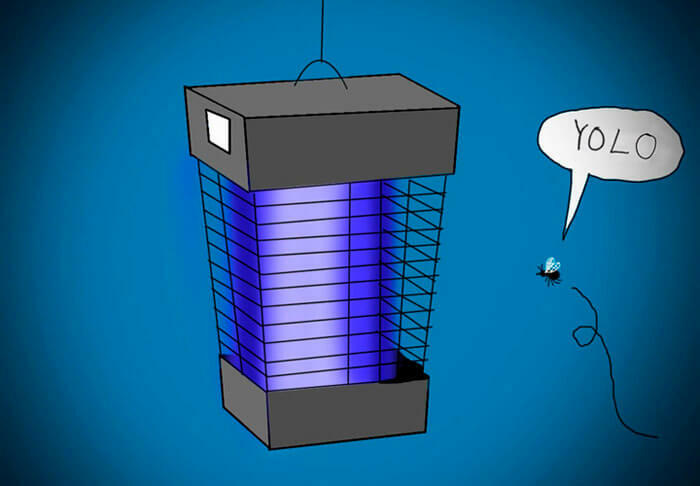 If the insects are seen outside, use a bug zapper. The light is attractive for termites, so a bug zapper is quite a really effective method of killing them. You need to install an electric device outside the house and close to flying termites, having light switched off around the house. On this case you will minimize their chances to enter your home. Zapper works effectively for anyone who has a garage, lawn, or patio. If you noticed an insect, you can kill it differently – just hitting, or vacuuming up. Using liquid sprays as local insecticides is also possible. Anyway, killing some swarmers will not solve your problem, if you have their colony nearby. You need to find the colony itself and destroy it. The best methods for that are liquid termiticide sprays and baiting systems. You can spray termiticide around your house’s foundation, also in cracks and holes in the walls or anywhere you have already seen termites. Baiting systems attract and kill more termites, so the whole colony will finally die. You need to put baits in the soil around the house’s foundation, the distance between them should be about 1 foot. If you found flying termites in your house, they most probably came from their underfund nest, which is situated somewhere nearby. If you see these insects mostly outside, their nest might be somewhere in your yard. The presence of flying termites at home is a sign that there is an infestation under the house. Winged adult termites are heading off to start new colonies. The chosen place for them may be even in your house. In most of the cases the flying termites can not escape from your home and die their by themselves. They can also die because of the bright light. Several ways to escape from flying insects. In order to protect your house from termites you should keep all the grounds dry and use insecticides from time to time. 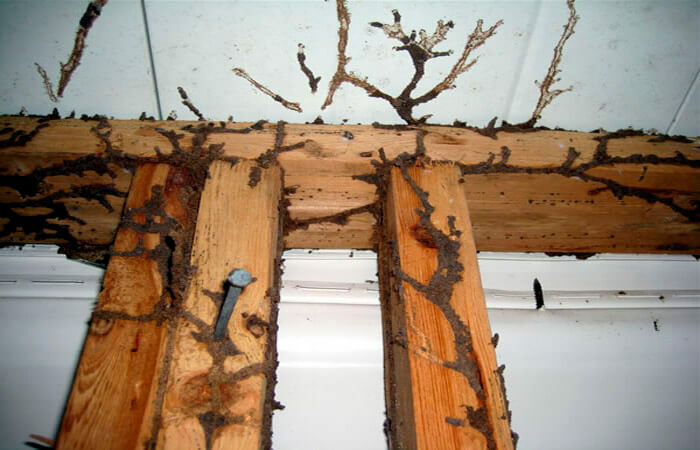 You may also replace old rooted panels and beams which termites like so much. One more helpful advice is to call the specialized termination team as soon as you have noticed the first hints of termite infestation. If you want to rid yourself of ants, first of all, you should take out the trash and all the leftovers. You should keep all your rooms tidy and check your roof, especially during their mating season, as during it the probability of ant infestation grows. If you already suffer from flying insects, then the only way to kill all of them is to use the chemicals, such as pesticides. Swarming termites vs ants. It’s even difficult to say what is more dangerous for people. For example, ants can sting or bite you but actually that’s all they can do to your health. These insects usually do more harm to your property than to you. Talking about termites, they never hurt people physically but they seem very dangerous in other ways. They may destruct houses as they eat wood, so it can cost you several thousands of dollars to fix everything after infestation. To sum up, flying ants and termites seem similar only at first sight. Make a careful study of their appearance and the way they behave and you will become a real professional in insect infestation. Well, you noticed insect intruders in your house. 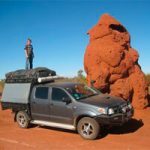 The next step should be to find out if they are flying termites or flying ants. Flying ants have bent antennas, a narrow waist and front wings larger than hind ones. And flying termites have straight antennas, a broad waist and equal wings. 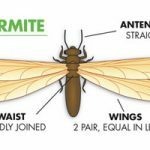 It is important to know for sure what the insects are because flying termites are able to cause great property damage. If you have termites at home it is better to call for pest management service, making annual inspections will lower the chances of the small visitors you were not waiting for. Everything depends on the type of the termites. 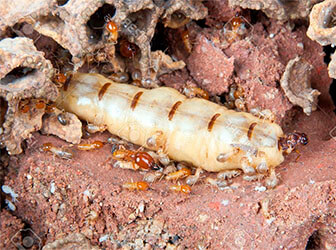 Subterranean termite swarmers can have their nests outside your house. Another type – drywood species – settle only in the wood. They need different treatment. I think I have those pesky termite swarmers in house. What should I do now? Which treatments are the best to get rid of termites? 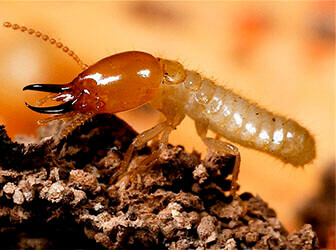 Subterranean and drywood termites need different approaches to their extermination. Since subterranean termites prefer to settle in реу soil, it is important to prevent the house from their infestation. Here you may use repellent and non-repellent treatments. The core difference between the two is in the level of toxicity. Repellents kill insects immediately, but the colony will survive because a king and a queen are still alive. Non-repellents kill termites gradually. The pests, being unaware of the fact that they are contaminated, continue to feed their siblings, including the target castes. As a result, the colony dies. Drywood termites settle in the house construction. It is useless to apply repellents against them.